As part of this brief, I want to research into the following areas, to gain a greater understanding of them before I begin working on my info pack. They're also mandatory for the brief. 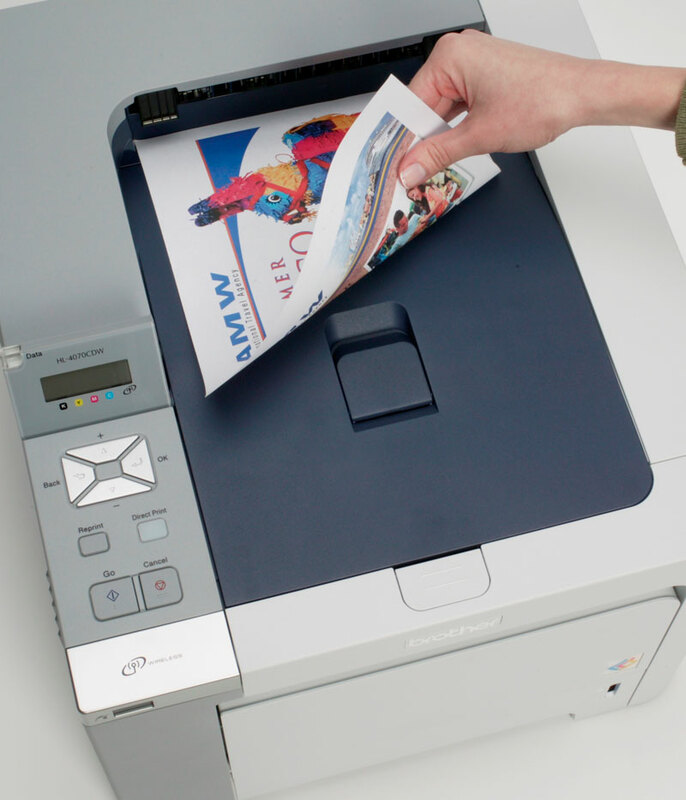 Production Methods, Stock Considerations, Colour Systems and Commercial Costings. I plan to communicate these topics in my info pack, using some of the methods described below. Below are some production methods I shall gain an understanding of during my print research, through practice. The method above is spot varnishing. 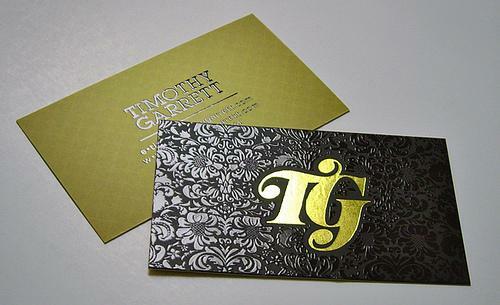 The method used above to create a gold shine on the text is called foiling. 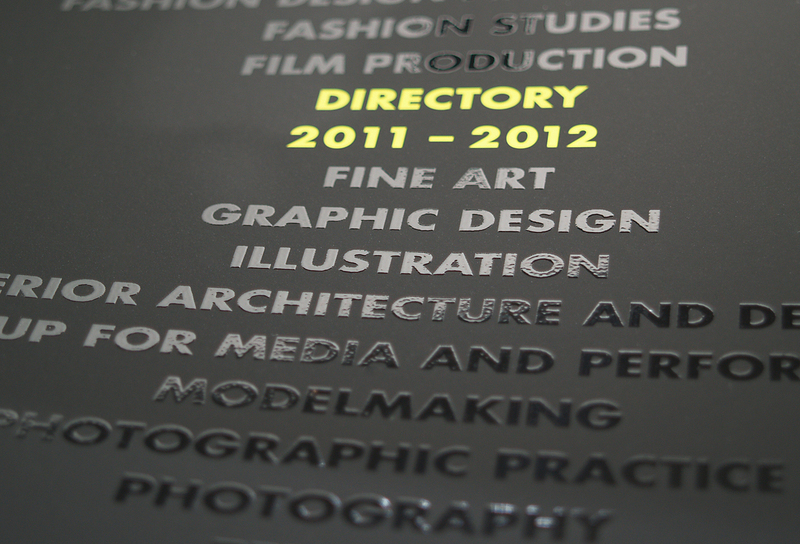 Above is a method which is called embossing, which extrudes the content through the stock, adding a raised look, a texture, something very unique. 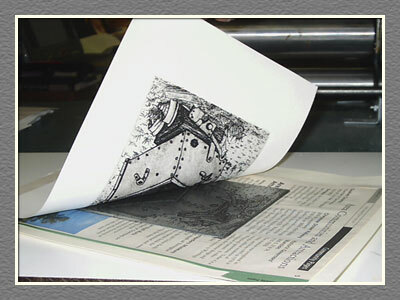 The method seen above is screen printing - you can print screens. 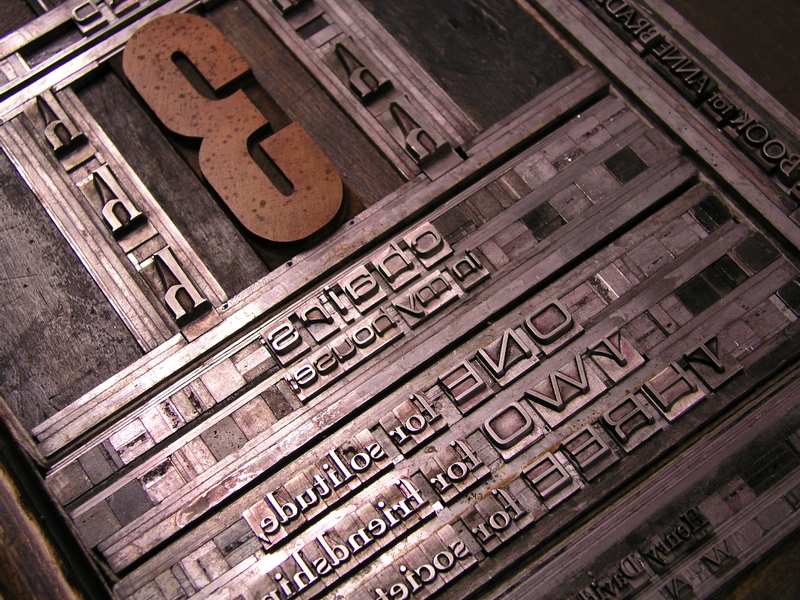 Letterpress, typesetting, as seen above. The type is constructed, set and then printed. Lino cutting, a process where you remove parts of a sheet of lino to create an image, which is then printed.